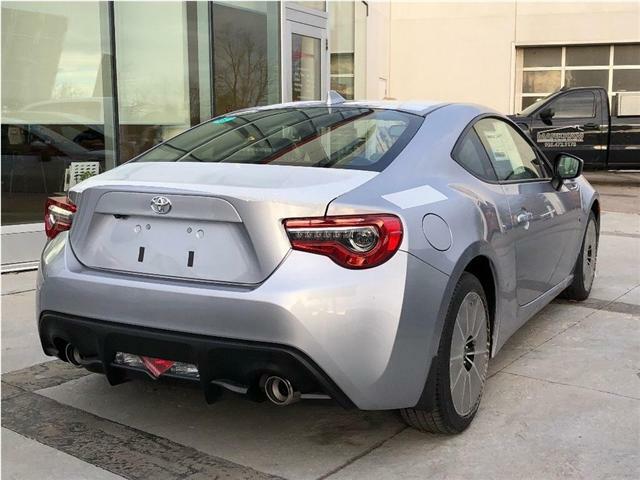 Take a look at this 2019 Toyota 86. 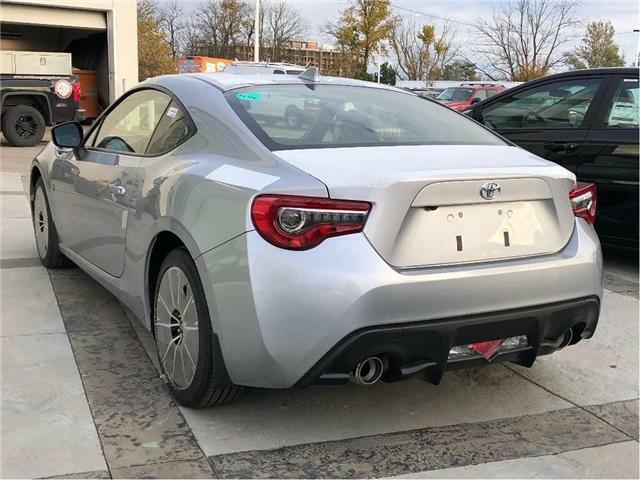 This coupe has a manual transmission and is powered by a 2.0L H4 16V PDI DOHC boxer engine and the car is also rear wheel drive. 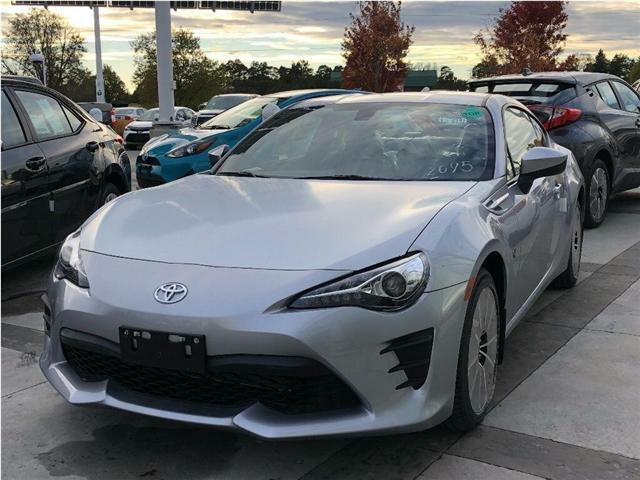 Driven via that frugal motor it gets 11.3 L/100 km in the city and uses just 8.3 L/100 km out on the highway according to Transport Canada. 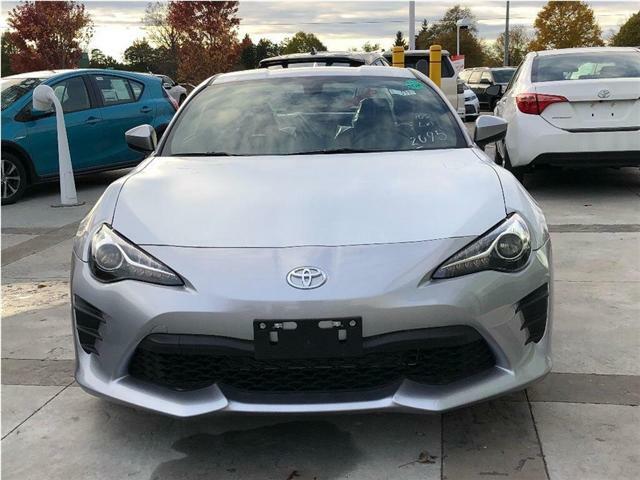 This vehicle has been upgraded with the following features: Heated Seats, Rear View Camera, Bluetooth, Aluminum Wheels, Air Conditioning, Steering Wheel Audio Control. 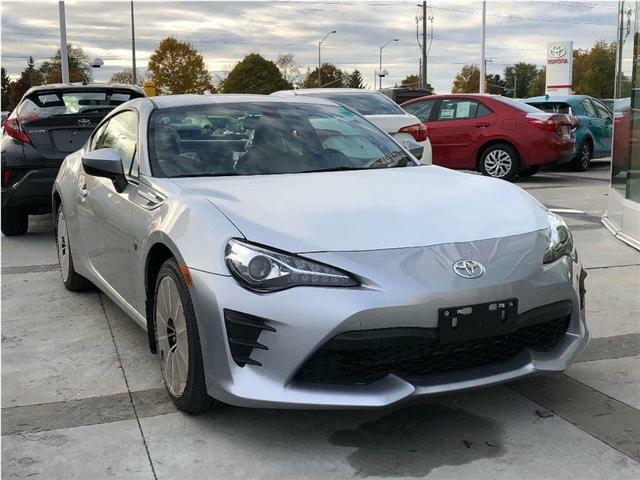 If you are interested in this vehicle then be sure to call us at (905)-642-6688 to book a test drive or come check out this amazing sports car.